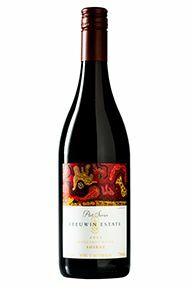 Leeuwin Estate was purchased by Perth businessman Denis Horgan in the Margaret River region with a view to utilising it for cattle grazing. That was in 1969, but 3 years later Robert Mondavi visited the farm and immediately spotted the potential for wine production. 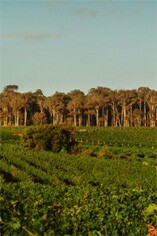 The farm quickly assumed the mantle of Australia's finest Chardonnay producer and its Cabernet Sauvignon became one of Western Australia's most sought-after reds. 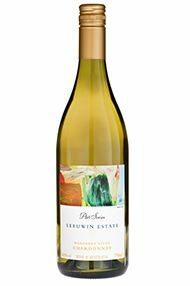 Some of the lowest yields in Australia and a near-perfect microclimate lie at the root of this estate`s success. Oz Clarke has described the Chardonnay as Australia's "Montrachet", and few would beg to differ.